Iran (MNN) – Unbiased viewership data is important. That is why SAT-7, a Christian satellite television ministry to the Middle East and North Africa (MENA), uses outside survey groups to collect it. “The number we’re using has been vetted and is from these agencies, [and it is] saying right now that more than 21 million people are watching SAT-7, one of our channels, SAT-7 on a regular basis,” SAT-7’s Rex Rogers shares. SAT-7 airs in 25 countries across the MENA region. However, in June, some positive changes came to SAT-7’s Iranian channel. “We added the Iranian channel, SAT-7 PARS, to a new satellite provider that has almost doubled our viewership in Iran in the last few months,” Rogers says. 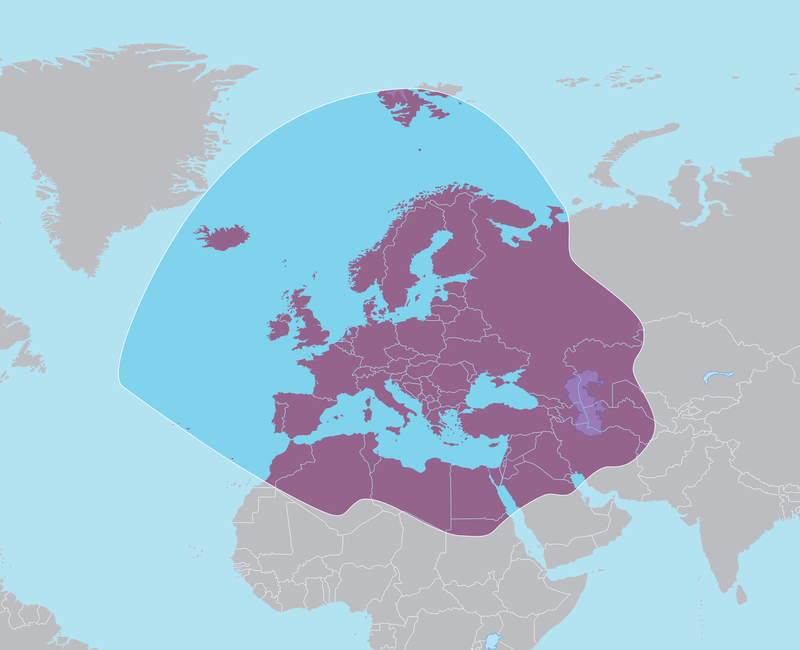 According to the SAT-7 website, Yahsat attracts about 10 million viewers in the country. And since Yahsat is a widely watched provider, SAT-7 has been wanting to get the SAT-7 PARS channel on it for several years. A reason why Yahsat is so popular is because it sends a high-powered beam directly to Iran. It means better quality programming. 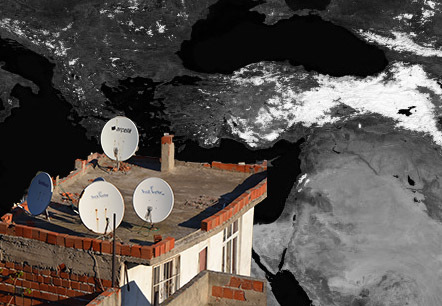 It also allows the people in Iran to use both smaller and less expensive satellites to pick up on the programming. Furthermore, satellite TV ministry effectively gets the Gospel message to hundreds of people, regardless of their ability to read. This is especially beneficial since illiteracy can be common in the MENA region. Currently, SAT-7 is the only Christian channel airing on Yahsat. Even more exciting is the fact that airing on Yahsat has also doubled the amount of time SAT-7 broadcasts in the Farsi language every day. “SAT-7 is there and it’s comprehensive. It’s providing hope and it’s providing a message of peace and a message of respect and love for others in a part of the world where that’s basically foreign to most of the religious and political cultures,” Rogers explains. While satellite television ministry can seem like one-way communication, that’s not the case. Thanks to social media and similar tools, SAT-7 receives their viewer’s feedback daily. So please, pray for SAT-7’s ministry in Iran. Ask God to continue opening doors into people’s homes and for them to hear the Gospel and be transformed by it. Pray also for the Christians in Iran, their encouragement, and for their perseverance. Also, will you consider giving to SAT-7? All it takes is a dollar to provide a SAT-7 channel for one person in the Middle East and North Africa region. Help give access to Christ’s word to people, who besides hearing it on their TV, wouldn’t hear it at all. 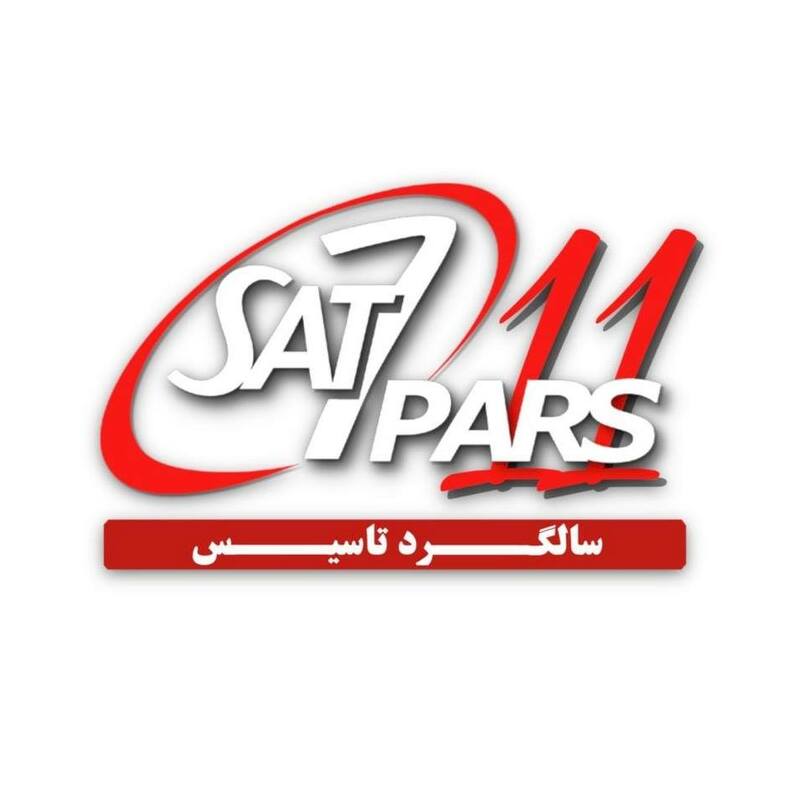 Get more details about SAT-7 PARS airing on Yahsat here! To donate to SAT-7 ministry, click here!